Find your new office space with us now. View our track records here! 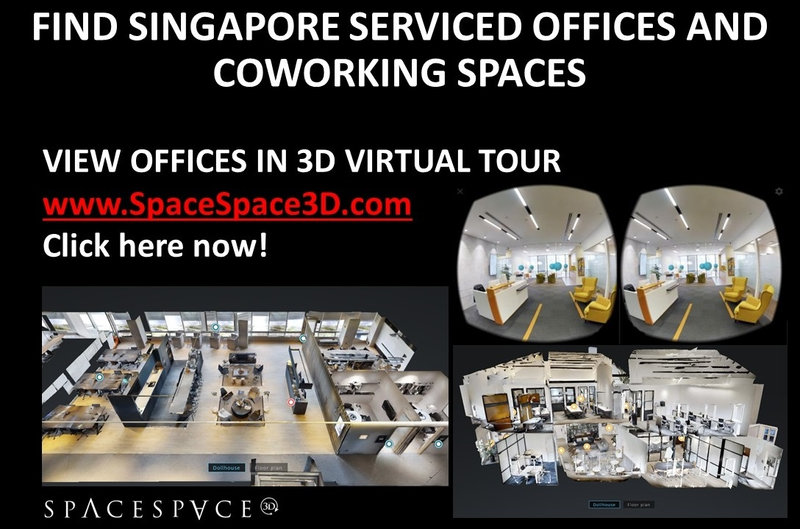 OfficeRent.sg is a commercial real estate portal providing information about office spaces in Singapore. Our professional office space brokers strive to provide the best search experience for office tenants. We will work closely with you throughout the whole process from understanding your requirements, viewing of offices to negotiating and securing your new lease contract. 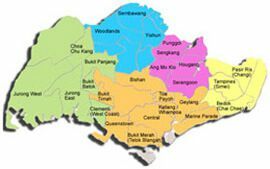 Our comprehensive database consists thousands of commercial offices, business parks, light industrial spaces and serviced offices in Singapore. Our fees are typically payable by the commercial landlords and as such, no fee for Tenant! Contact Us Now with your office space requirements. We will search and send you a listing of office options customised to your needs. Save your precious time for your core business activities and other important matters. Jack Siew is an office space broker at Corporate Visions Pte Ltd. He specializes and focuses purely on commercial office space in Singapore. Jack has been in the commercial real estate market since 2009. Prior to joining Corporate Visions, he worked in Colliers International. He pride himself on having the opportunity to have served and assisted many global and local companies in establishing their new office spaces in Singapore; they include Wipro, Tricor, Ferragamo, Cochlear, Glory Global, EFA Group, Telenor, Wilhelmsen and Taikisha, among others.